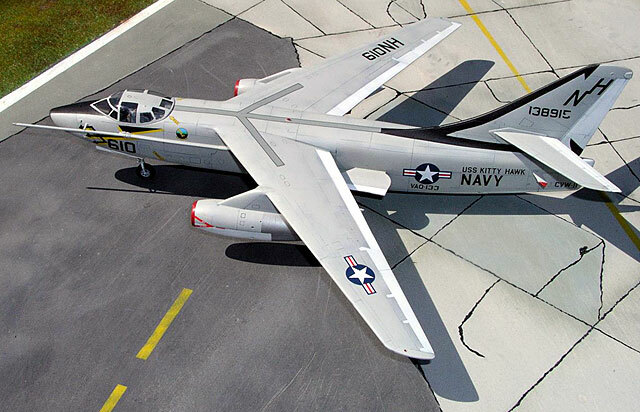 I've always loved the Skywarrior, especially photos of A-3s on the decks of Essex class carriers where they seem to dwarf everything else on the deck. 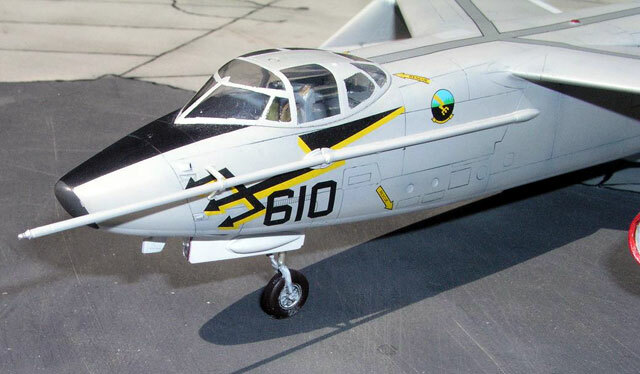 This is the Hasegawa kit with SuperScale decals for VAQ-133 from the USS Kittyhawk. Used some PE seatbelts in the cockpit but they are a little tough to see.